Alpine Creek Lodge! 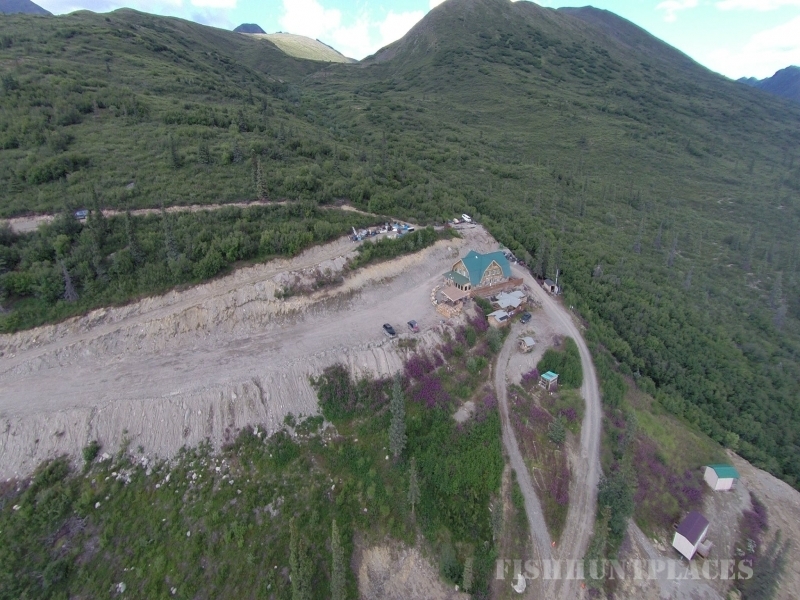 We are an Alaska Lodge located at mile 68 of the Denali Highway, and we are open year round for you! We have spent most of our lives in Alaska. 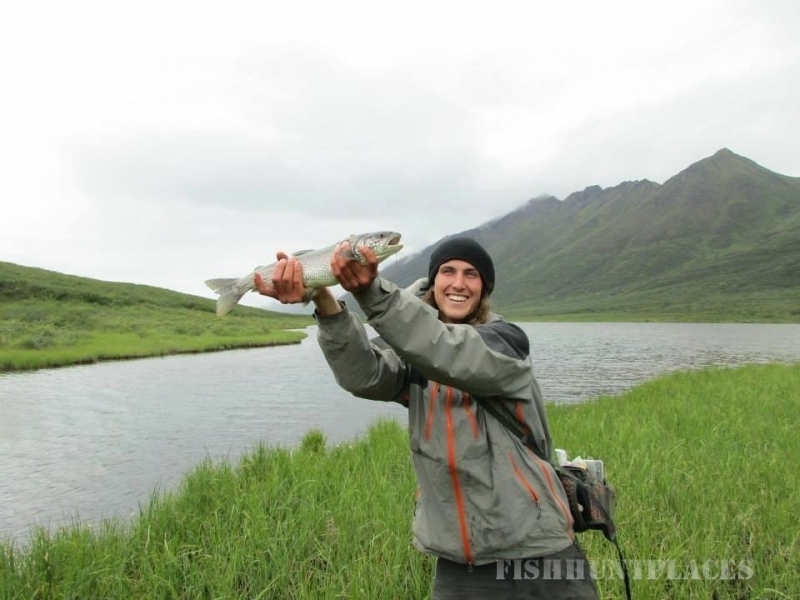 Claude started out in Fairbanks as a kid, and then attended college at Sheldon Jackson College in Sitka Alaska. 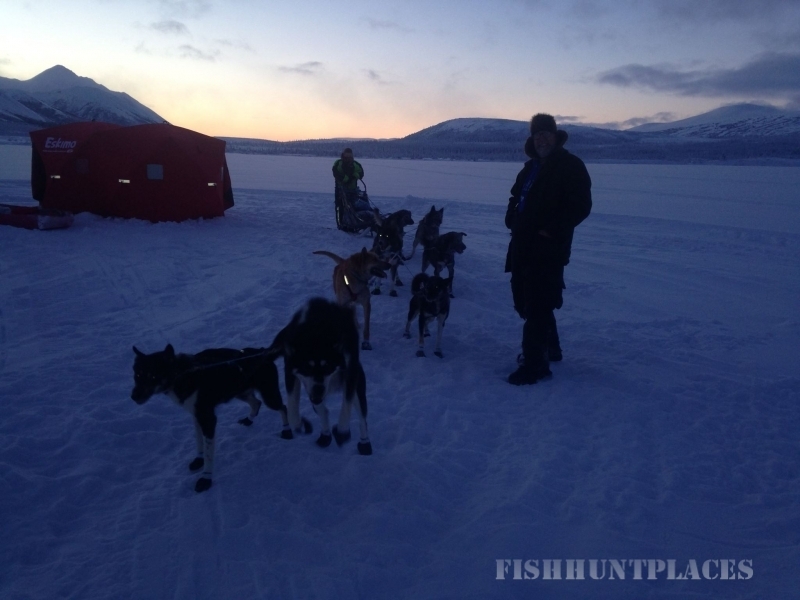 Claude has lived in many Alaskan communities, including Fairbanks, Homer, Kodiak, Dutch Harbor, Ketchikan, Craig, Wrangell, Juneau, Pelican, Yakutat, Soldotna and Kenai. Jennifer grew up in Anchorage and then went back to Delaware for a few years with family and to attend college. 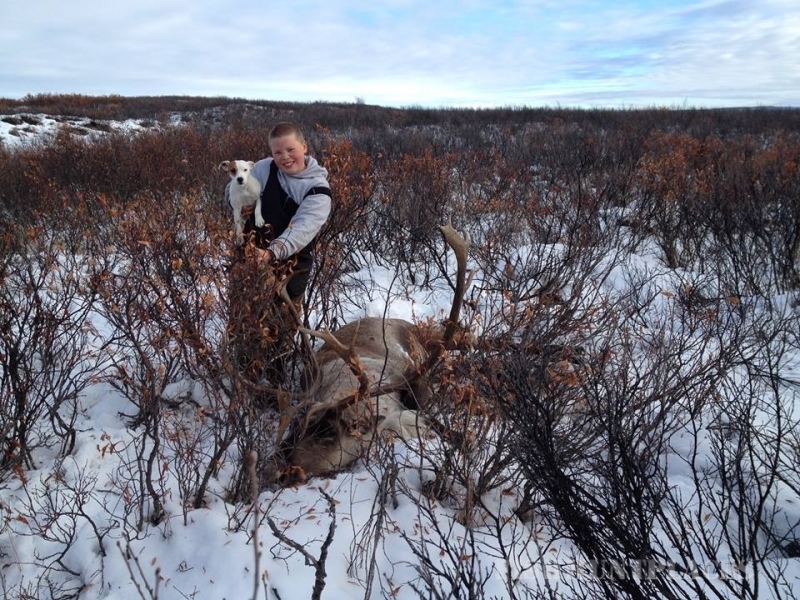 Our son, Bob, was born in 2003, and he is truly enjoying the lifestyle of remote living at the lodge. There are so many opportunities here that in a lifetime you couldn’t do them all. 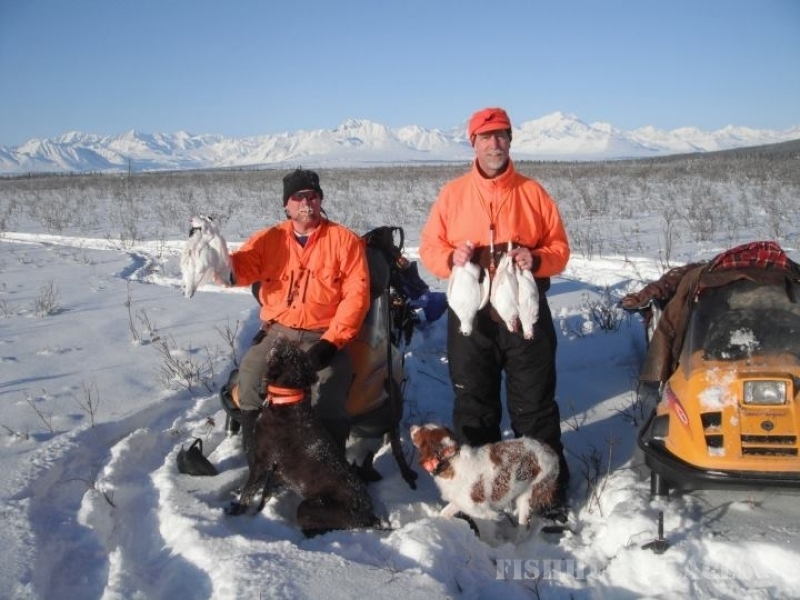 We want to welcome you to what we believe is the TRUE Alaska adventure. No long lines, no crowds, and best of all no buses! We want to share with you the things that we get to experience every day. 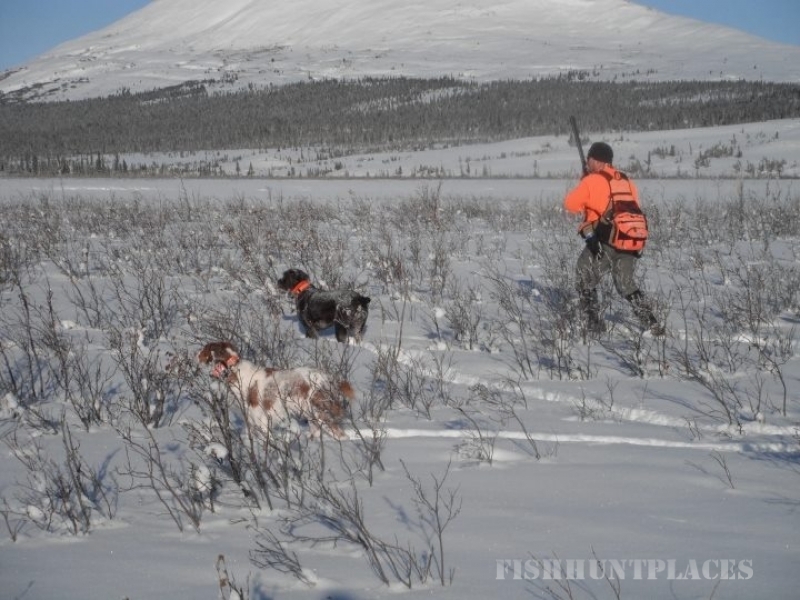 The gorgeous scenery, the wildlife, the fresh air, in essence how Alaska was meant to be seen. Up close and personal. 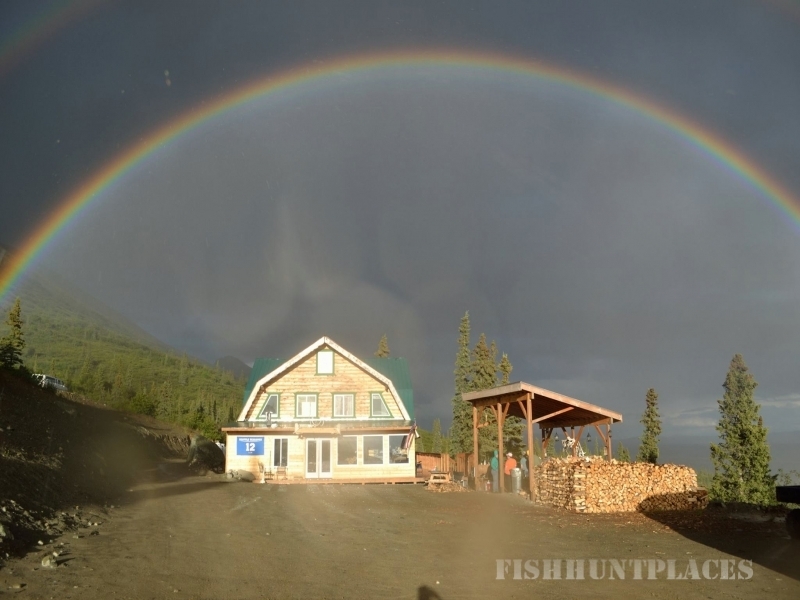 We would love it if you would come join us for some adventure, great friends, great food, and our genuine Alaskan hospitality. Thank you for considering Alpine Creek Lodge! 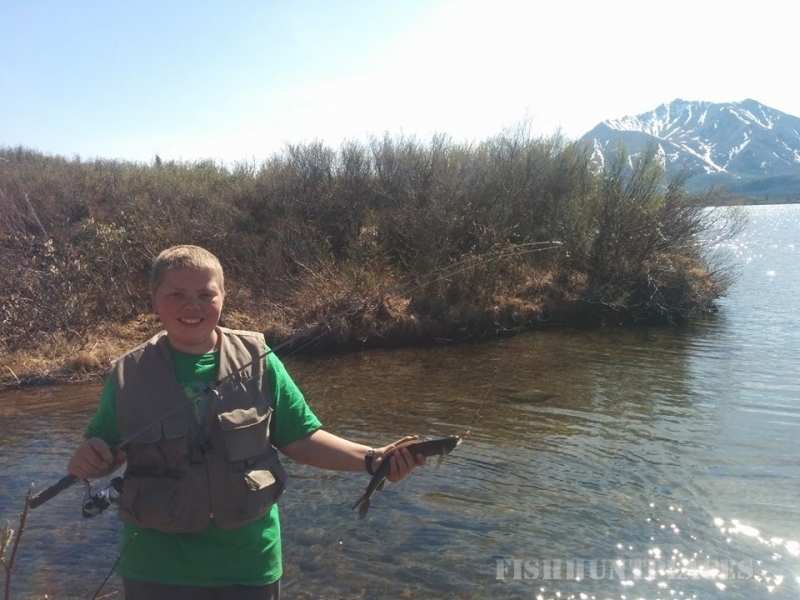 Fishing is pristine in the majestic Clearwater mountain range! 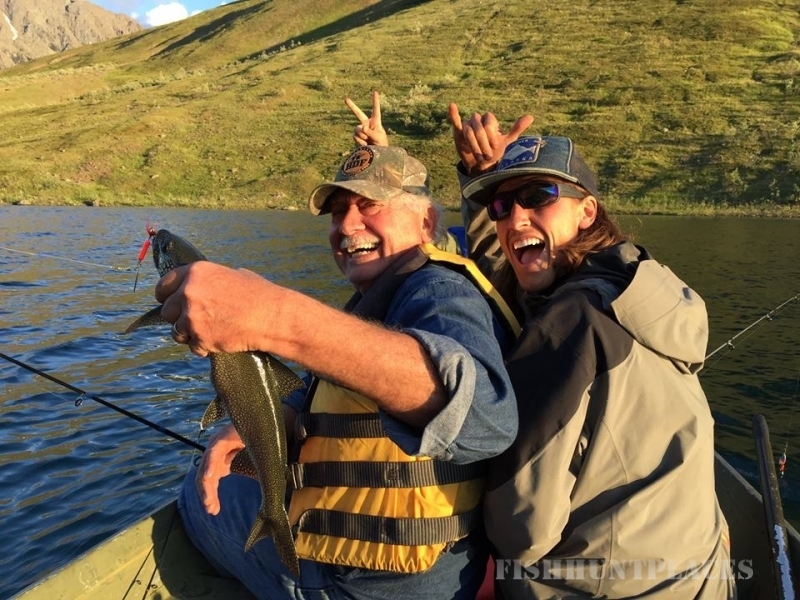 Lake and streams nestled between two mountains have great fishing holes without the crowds. 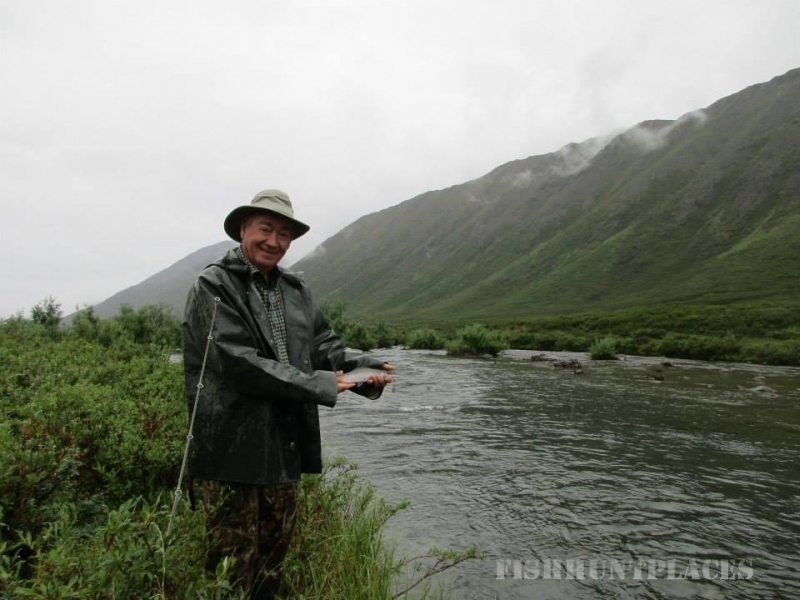 There are places to fish for Trophy Arctic Grayling either by fly fishing and/or spin fishing. Grayling season is from June 1-Sept 15. Peak season is in July. 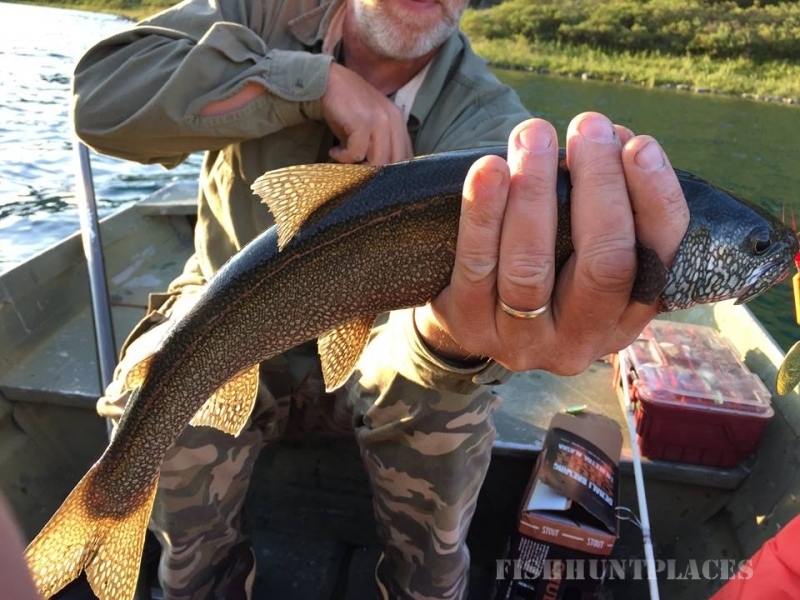 Other plentiful fish are Lake trout and Burbot. Come on out and enjoy a day of endless fishing! Fish until you can’t fish any longer and be the only one on the lake or stream.